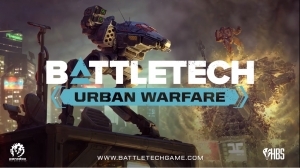 Developed by Harebrained Schemes (of Shadowrun Returns fame) and published by Paradox, Battletech returns in April 2018. 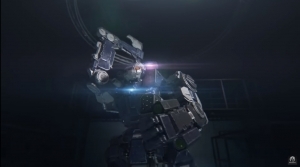 On April 24th, the tactical turn-based ‘Mech combat returns, as you play a commander of a mercenary company on the edge of civilized space. Make contracts, negotiate, and tackle said contracts while keeping your Mechwarriors happy and your operation a prosperous one. The game’s story features the player falling in with the deposed ruler of a noble house and, fighting for either coin or cause, becoming a player in her bid to retake her throne. 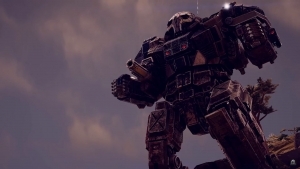 Battletech will be available for PC and Mac, for 39.99. Linux will be added post-launch.